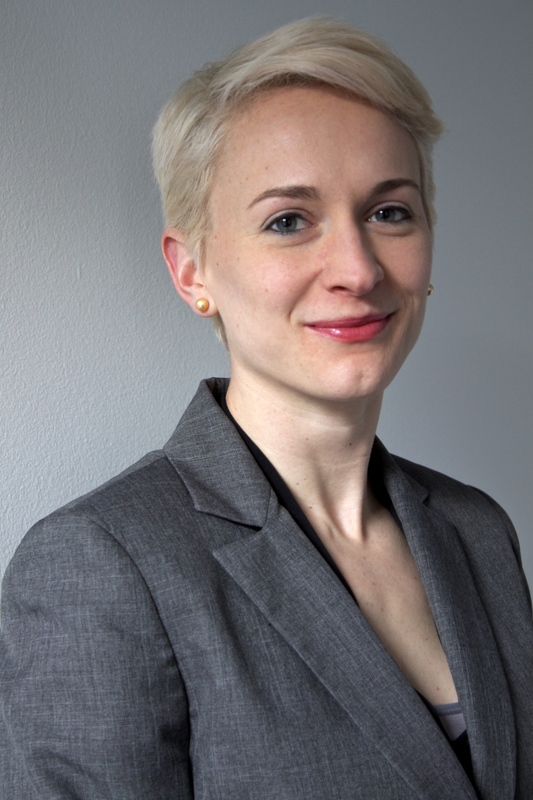 Anna is an advocate and, currently, a full-time MBA student at Columbia School of Business. Most recently, she served as the Vice President of Program Development & Community Relations for the non-profit, You Can Play. You Can Play works to ensure the safety and inclusion of all in sports – including LGBT athletes, coaches, and fans. Anna is a Co-Founder and former Executive Director of GO! Athletes, the first national network dedicated to supporting and empowering LGBT student athletes. In addition to her leadership within the LGBT sports equality movement, Anna previously served as the Deputy Chief of Staff for PA State Representative Brian Sims. Sims is the first openly gay state legislator to be elected in Pennsylvania. She also worked for the Children’s Hospital of Philadelphia (CHOP) and their Adolescent Initiative, which serves young people who are living with HIV/AIDS. In 2010, Anna joined the GLSEN Sports Project’s Advisory Group, and from 2012-2016, she was a core member of the LGBT Sports Coalition. Anna was a NCAA Division I track & field and cross country athlete for the University of Pennsylvania. Specializing in middle distance events such as the 800m and 1500m, she became a two time NCAA regional qualifier and a school record holder in three relay events. By her senior year, Anna was chosen as the team captain for both the women’s cross country team and women’s track & field team. Though Anna came out as bisexual in high school, she did not begin her advocacy for LGBT inclusion until she was a student at the University of Pennsylvania, beginning in 2006. During her time at the Penn, Anna was elected as a Co-Chair of Penn Athletes and Allies Tackling Homophobia as well as a Co-Chair for the school’s QSA (Queer Student Alliance), the largest LGBT undergraduate group at Penn. Majoring in Gender, Society & Culture (GSOC), she graduated as a member of the Sphinx Senior Society and a member of Phi Beta Kappa. Originally from Bucks County, Pennsylvania, she currently resides in the Bronx, NY.